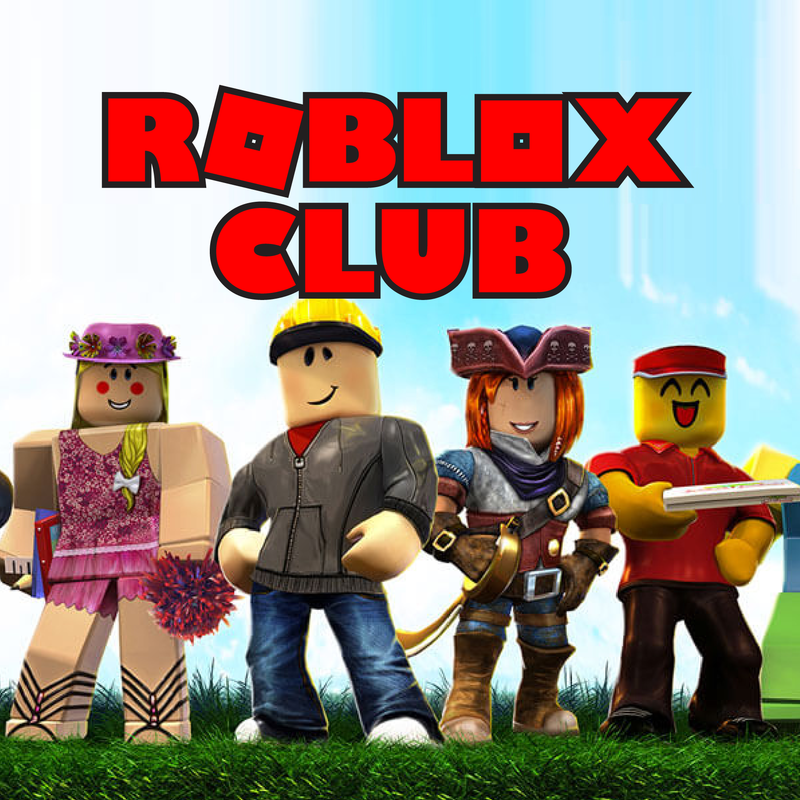 Do you know Roblox? If you love this online game, join us to work on creativity and problem solving by creating games for others. Space is limited, so be sure to register online to save your spot.